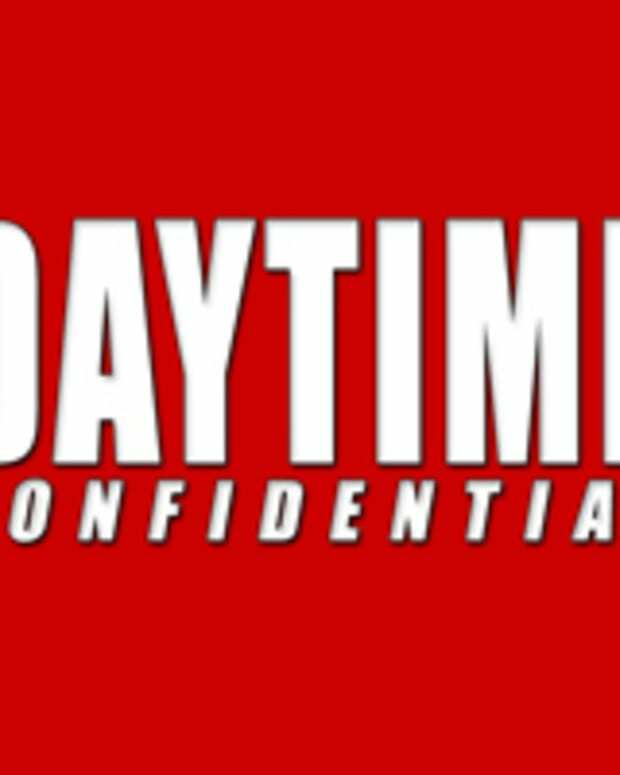 CBS Daytime&apos;s The Bold and the Beautiful and The Young and the Restless are facing some very serious allegations, following a bombshell Deadline Hollywood exposé on writers allegedly being forced to take waivers. The scathing article alleges, "more and more soap opera writers are being &apos;bullied&apos; by producers into requesting waivers from the WGA to take pay cuts." Reportedly, the Writers Guild of America (WGA) is receiving the lion&apos;s share of complaints about B&B and Y&R. The WGA&apos;s Minimum Basic Agreement outlines soaps are to give each writer one assignment per week. Writers can ask for waivers to lighten their workload if they have an illness or a family emergency. Deadline&apos;s sources are claiming soap producers have been "gaming the system by bullying less-favored writers into requesting waivers to reduce their assignments by one or more a month, even though they actually want to continue working full time. " According to the entertainment new website, the WGA granted 23 waivers for writers from June 2014 through June 2015. Sixteen were for B&B. Six waivers were granted for Y&R and just one to a writer on Days Of Our Lives.